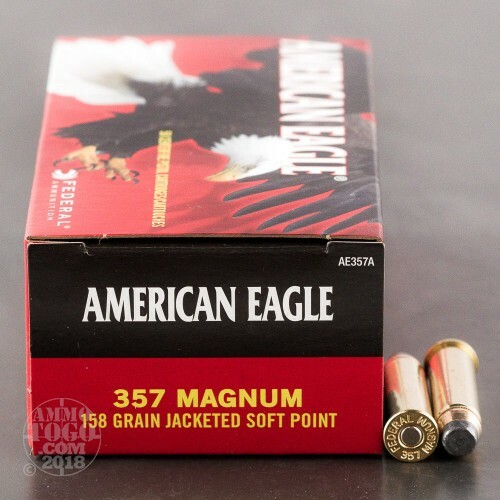 This is 357 Mag Federal American Eagle 158gr. 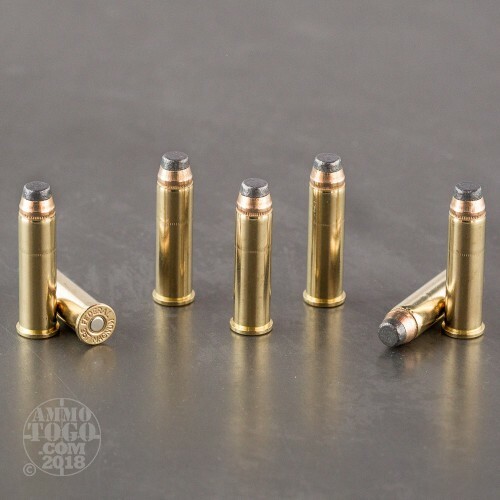 Jacketed Soft Point Ammo. 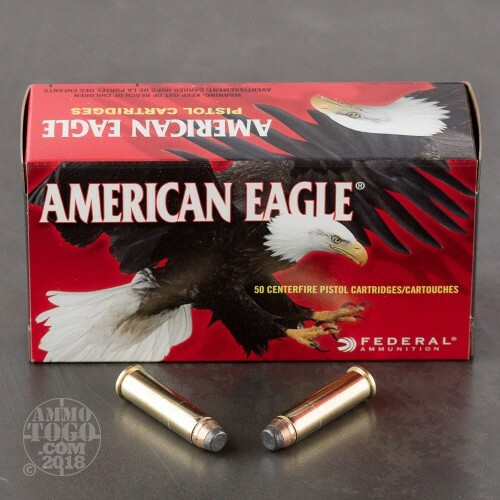 This is quality target or hunting ammo at an affordable price. 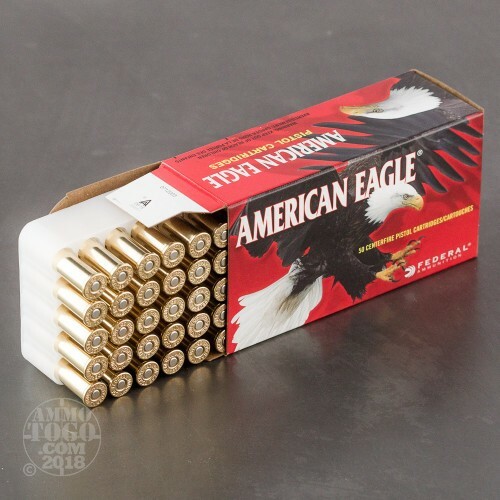 This ammo is brass cased, boxer primed, non-magnetic and non-corrosive. It comes packed in 50rd. boxes, 20 boxes per case. Muzzle Velocity: 1240 fps.